You've Been Drinking Coffee at the Wrong Time...Here's Why! It’s estimated that eighty percent of all adults drink caffeine on a daily basis and of those, over half are taking it in coffee. Coffee has been studied probably more than any other beverage in recent years and the majority of conclusions are positive. If you want to get the most out of your (first) morning coffee, you may want to wait a little bit before you drink it. When you wake up, a hormone called cortisol (the “stress hormone”) that’s created by the adrenal glands kicks into gear to get all your systems functioning. You naturally get an energy boost. 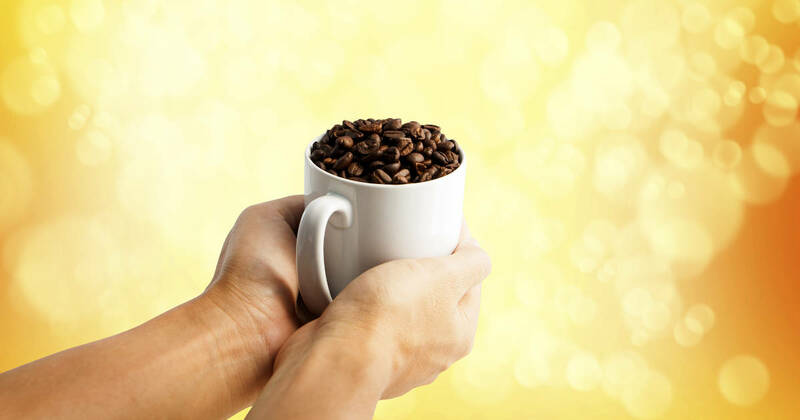 By drinking caffeine first thing, you feed your energy level when it’s already revving up. If you wait ninety minutes to a couple of hours after you get up, your timing will jibe with your body’s natural energy flow and turn it up just as it starts to flag. If you wake up at 7:00, let’s say, waiting until at least 8:30 before you drink any caffeinated beverage will get the most out of it, energy-wise. Caffeine works by blocking energy regulators called adenosine that tell your body you’re becoming fatigued. Adenosine builds up during the day as you expend energy until melatonin is released as it gets dark outside to tell your body it’s getting time to wind down and go to sleep. By blocking adenosine, your brain doesn’t feel tired. Zippa-dee-doo-dah! Given our love of caffeine, there are some downsides to drinking it regularly: it can affect our sleep, is addictive, and can affect moods.